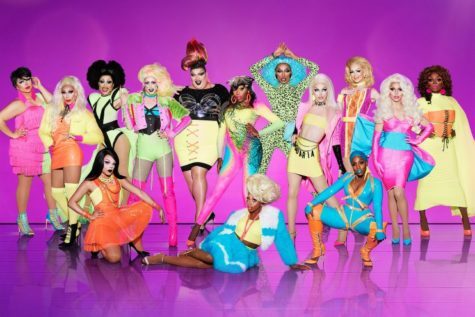 The time has come for RuPaul’s Drag Race season 10 to reveal the next crop of hungry hennys competing for the crown. Has it really been only 10 seasons? Feels like a million years since RuPaul re-vivified drag for the masses. Here are the new contestants. Best name among the novices: Dusty Ray Bottoms.